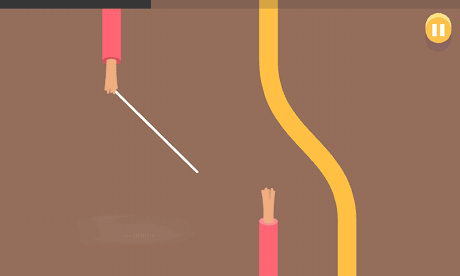 You’ve seen the video—now the lives of those adorably dumb characters are in your hands. From piranhas and platforms to snakes and level crossings—tap, swipe, and flick to safely escape a wide range of DUMB WAYS TO DIE™. 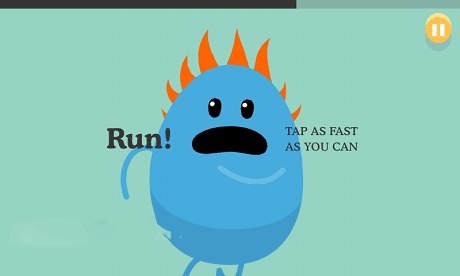 Download last version Dumb Ways to Die apk for android from revdl with direct link.